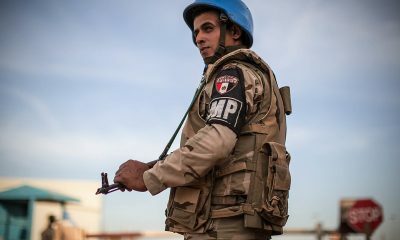 Naguib Sawiris, one of Egypt’s richest men with a fortune of up to $US 3.1 billion, tendered his resignation on Monday in what many analysts have described as a “surprise”. According to a statement released by Orascom Telecom Media and Technology Holding (OTMT), Sawiris will leave his role as CEO effective 1 January 2017. “Mr. 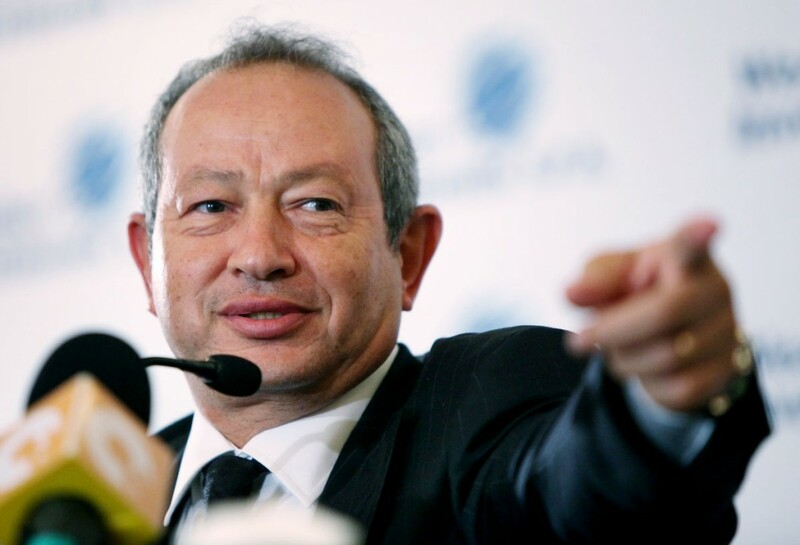 Sawiris will continue to assume all responsibilities of his current position until the appointment of the new CEO is completed and registered with regulatory authorities,” said the statement. However, no reason was given for the surprise resignation by OTMT. Sawiris has also not commented on the matter and has not posted on Twitter since his resignation. OTMT is a holding company that has investments in companies with operations mainly in Egypt, North Korea, Lebanon, Pakistan and other North African and Middle-Eastern countries. The activities of OTMT are mainly divided into its GSM, Media and Technology, and Cable businesses, having recently expanded its lines of operations into the new fields of Energy, Transport and Logistics, and Telecom infrastructure.